For more about city retirement living visit our site City Retirement. Casa Del Sol Resort East - AZ Spectacular Resort 55 Community! Come experience the lifestyle you deserve at Casa Del Sol Resort East. Enjoy plentiful amenities, relaxing setting, friendly residents, and the convenience of near by shopping and restaurants. 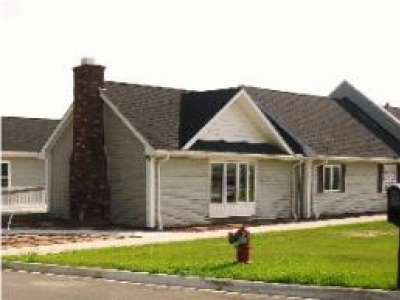 Come view our beautiful 1b/1b and 2b/2b rental homes! Senior living for the active lifestyle! 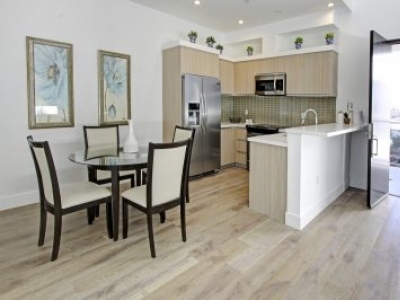 Brand new modern 42 unit luxury condos for 55+ living. Only one person needs to be 55+ of age on title. You will enjoy living in a safe and secured complex. Walking distance to markets,shops & restaurants. Adults Ages 60 and over welcome to engage in activities to stimulate intellectual, physical, and social wellness. Center is open Monday-Friday 8:30 am to 5 pm with lunch at noon. See our website for activity calendar and menu. Austin's new active adulting living for seniors, baby boomers, and anyone over the age of 55 looking for affordable Austin Apartments. You will enjoy daily activities, classes, education, leisure activities and more. Call us for a tour. The Veranda at Groveway in Roswell GA. One and two bedroom senior apartments for rent. 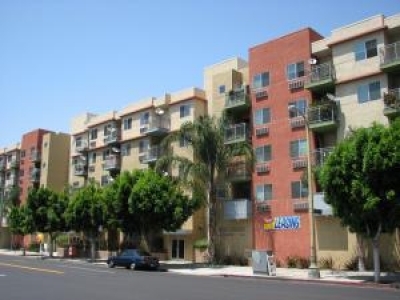 Welcome to San Lucas Senior Apartments Los Angeles CA â€”where you can enjoy the lifestyle you want at an affordable price! Ask about the Move-in specials! 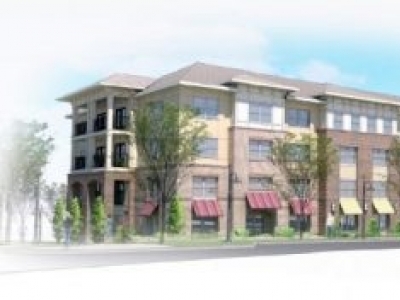 We currently have spacious Studios and One bedrooms for immediate Move-in! Situated in North Capitol Hill's Historic Harvard/Belmont district this new steel & concete structure offers 4 lovely condominiums flats from 980-2300 sq ft. each with elevator access & secure parking. Lovely residential enclave for easy living. The Meadows - Beautiful Resort Community! Experience the Lifestyle! The Meadows is a beautiful resort lifestyle community located in upbeat Tempe AZ. Enjoy scenic views of picturesque South Mountain. Rejuvenate and relax poolside or take part in many exciting community event and activities happening all the time! City Walk Heights is a quaint townhome & condo community located on a promontory overlooking the heart of the vibrant City Walk. Here you'll find dramatic skyline views paired with location & quality that is incomparable. Priced from $60o's-700's.